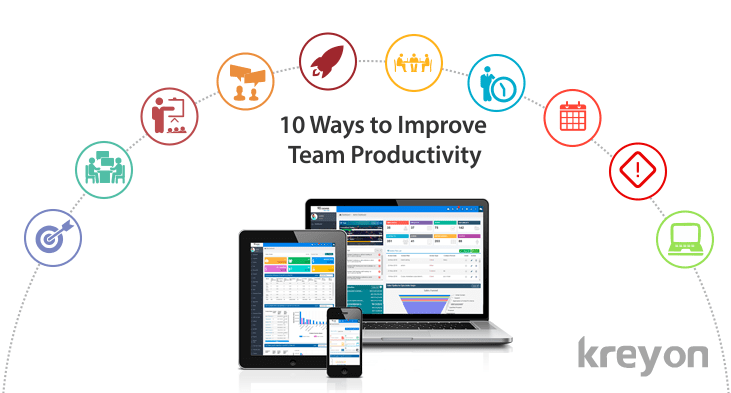 Consumerization of Software has changed the way people work with enterprise solutions. 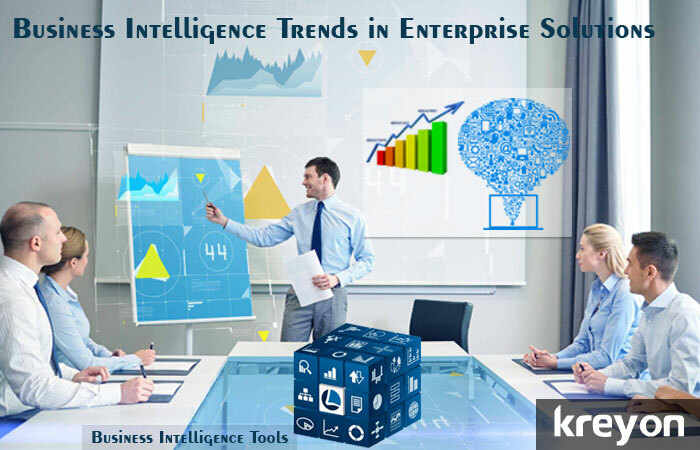 Business intelligence in software is more about providing relevant solutions to solve day to day problems for organisations. It is about uncovering the hidden bottlenecks, highlighting the growth levers and providing a comprehensive platform for operating business. Self Service business intelligence tools are transforming Industries with their ability to analyse information and provide insights that add real value. 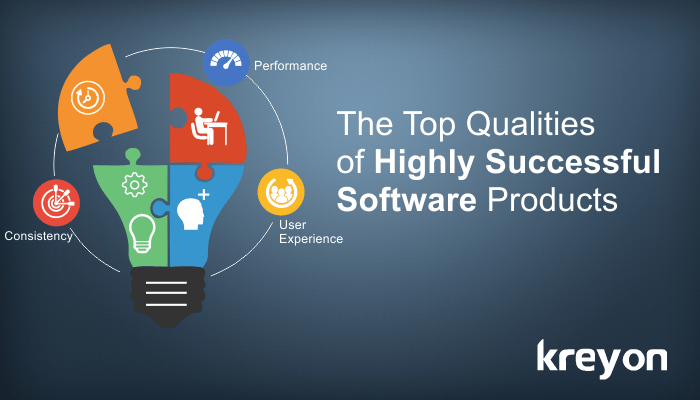 Software as a service(SaaS) has redefined the way applications are used. The way computing applications are developed and consumed has undergone a sea change. 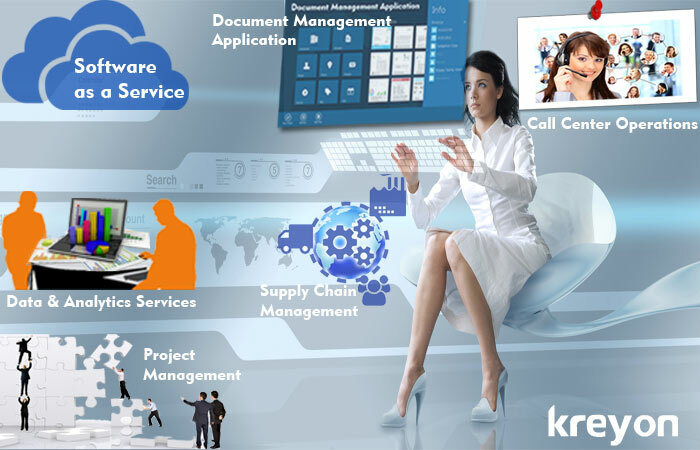 The companies offering services over cloud are growing and making enormous impact. When using gmail, ordering products from Amazon, booking a ride with Uber or using social networks like Facebook & twitter, you are invariably using SaaS. The emergence of SaaS is also seeing wide adoption among several organisations around the world. The business process as a service model is helping organisations to outsource tasks outside core competencies and make profits by reducing infrastructure, maintenance & manpower costs.